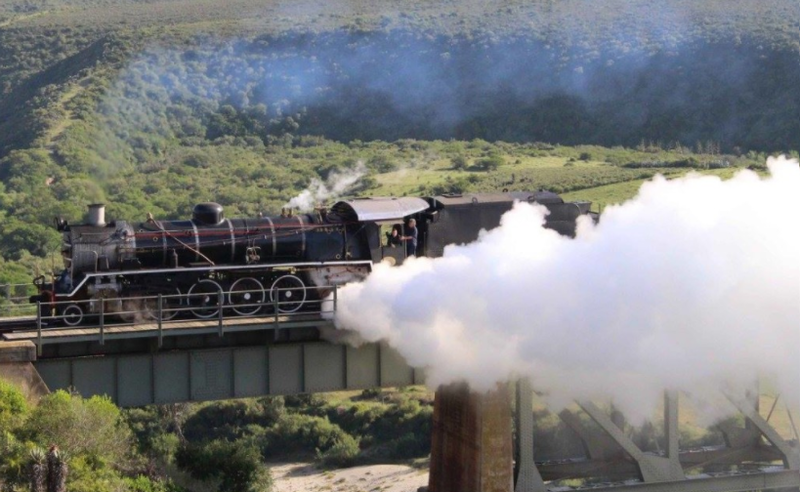 If you are looking for a great family getaway to Ceres then Klondyke Cherry farm is ideal. They offer three self-catering cottages and a campsite to meet your individual needs. The breathtaking view of the nearby mountain range and quaint farm atmosphere will leave you feeling relaxed and refreshed. The farm is a working fruit farm with their crops consisting of several varieties of Cherries and if you are visiting during picking season you are able to try your hand at cherry-picking. 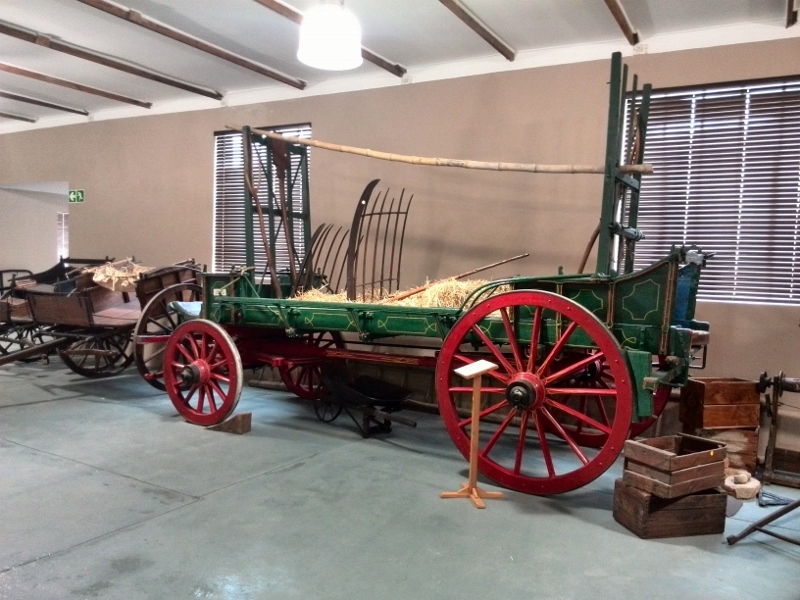 Delve into the history of Ceres at the Transport Museum who has a high reputation for cultural significance. Learn about the area during the Pre Colonial times when the mountain ranges of the Cape interior were inhabited by the semi-nomadic Khoi San herders. Find out how the earthquake of 1969, measuring 6.3 on the Richter scale, is the most destructive earthquake to hit South Africa. Discover the Forgotten Highway and what lead to the need for Transport Riders to ditch the ox wagon and start using the new transport wagons. 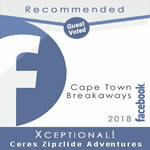 If you're in the area, enjoy a cold one at Ceres Brewery after your zip slide adventure! 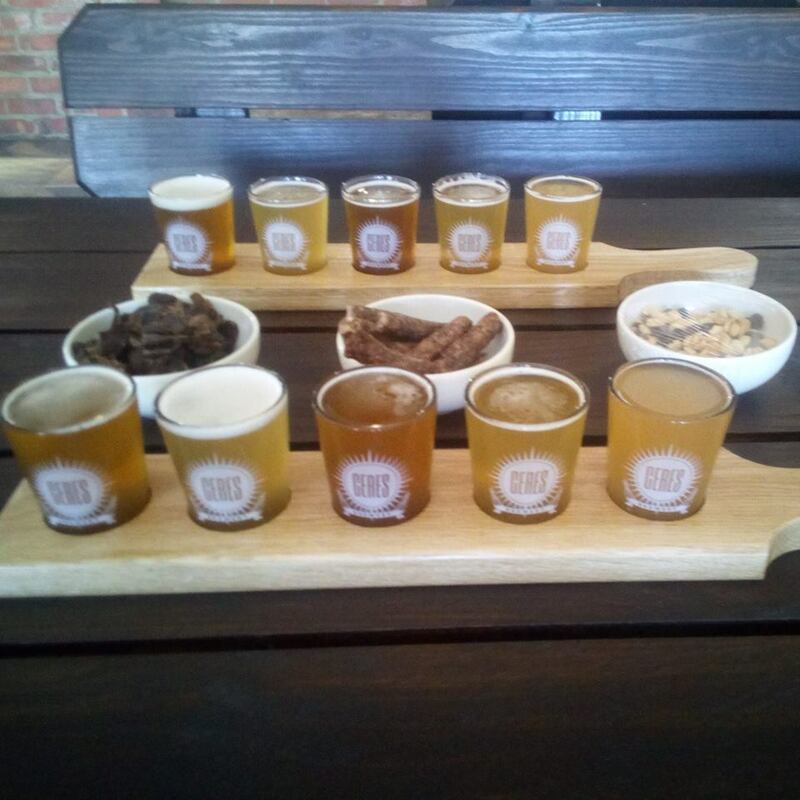 Ceres Brewery, named for the famous fruit-growing town where it's based in the Western Cape, focuses on brewing quality craft beer to suit all tastes. 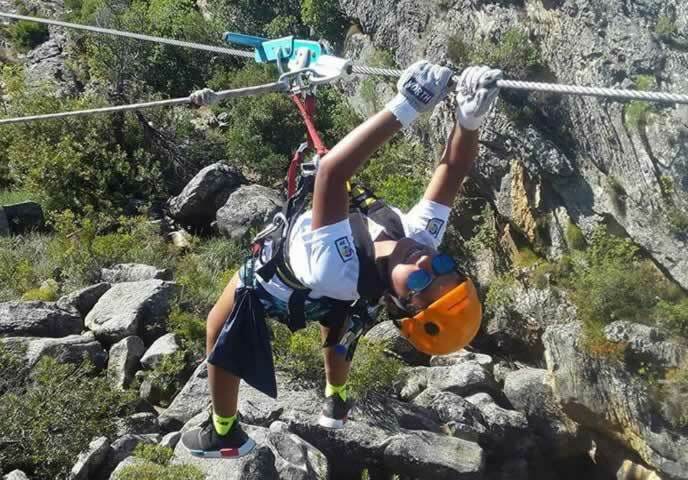 After you zipline your way through our beautiful valley wind down the day by enjoying a tasty beer or two at the Ceres Brewery. Treat yourself to a beer tasting session and discover what makes the Ceres beer so delicious. 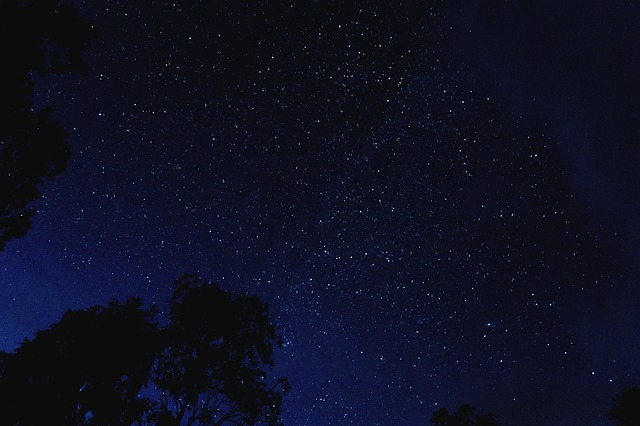 Spend a night star gazing! If you live in a city your view of the stars is often limited due to light or smog pollution, not here in Ceres. The clear nights of the Cederberg allow for perfect stargazing, allowing you to look up at the night sky and see why so many have dreamed of what lies out there in the rest of the universe. Enjoy the clear night sky through your own telescope or join in one of the structured stargazing experiences at the Cederberg Astronomical Observatory only a 2-hour drive from Ceres.